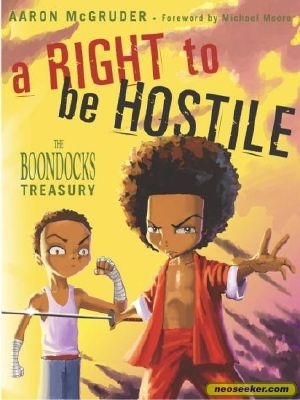 I've been reading Aaron McGruder's The Boondocks for years now. When the show was televised, I followed that as well. Over the last few years, I've started blogging about the comic strip and show. A few are my blog entries about The Boondocks are below; more to come.